Only Beer & Wine are allowed on the Beach! No kegs or Drinking Games, Open Fires or any type of BBQs are Forbidden!!! Smoking of Anything is not allowed here or any Beach in Malibu. Please be a good neighbor No Loud Music. We are a family friendly beach so please act accordingly. We try to recycle everything so please help us keep Paradise Beautiful. 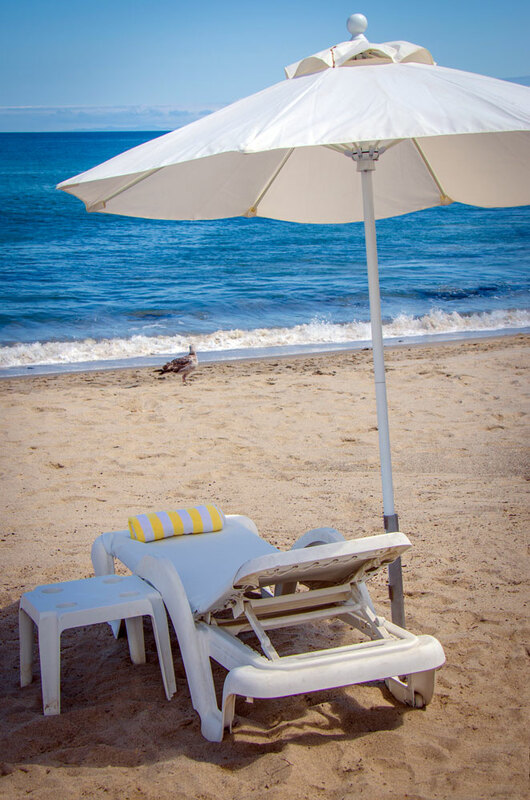 Leave Footprints in the Sand and take home wonderful Memories. Cafe Parking (with validation, up to 4 hours) Monday-Friday$6 No Grace Period Weekends & Holidays $8$30 Minimum Purchase Required. 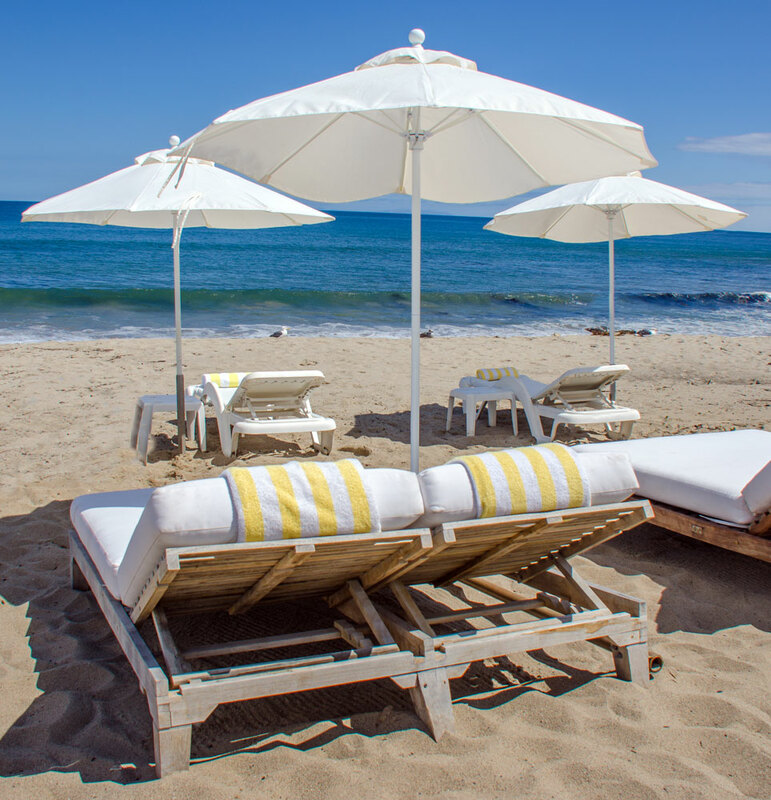 Have your rehearsal, birthday party, anniversary, graduation or reunion at the most beautiful place in Malibu….Paradise Cove. A private beach for you and your family to have a good time. We offer a variety of special events where your friends and family come together in celebration. Let us plan your special event, then just sit back and enjoy. With breathtaking views, incredible service and delicious food, your Paradise Cove special event is destined for success. You and your guests will delight in the beautiful and tranquil surroundings of nature while enjoying the “magic” of your event. Each event is exclusively and specially designed for you.